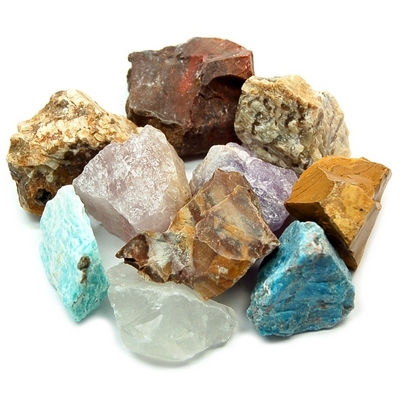 Assorted Natural Rough - Chunks (Madagascar) — This assortment of Natural Rough Chunks are mined in Madagascar. 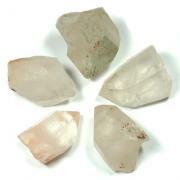 These natural stones are especially nice and the mix in this "'rough" form will make a great addition to your collection. 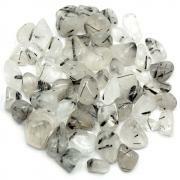 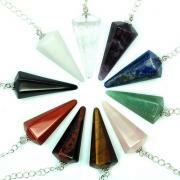 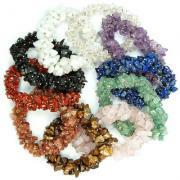 To purchase some of these stones individually just click on the corresponding link.